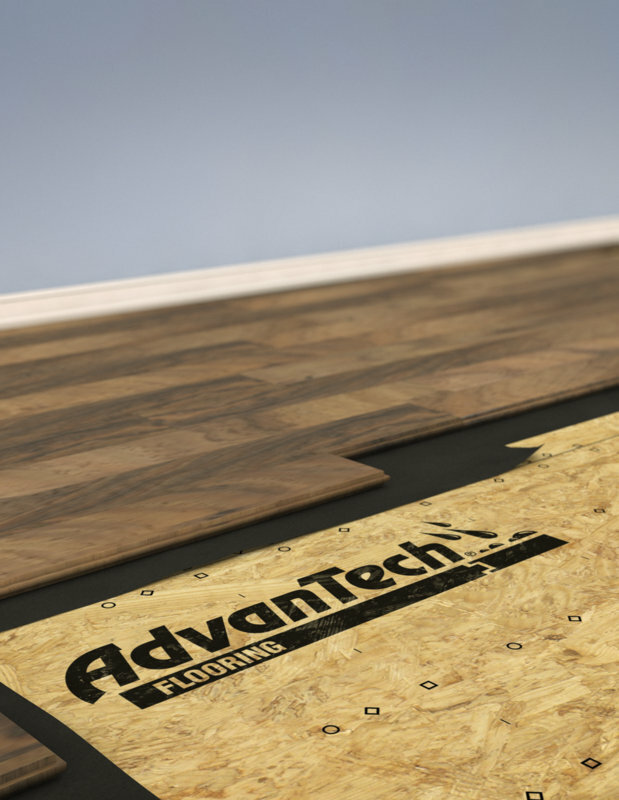 COVER YOUR HOMES IN STRENGTH AND PROTECTION. 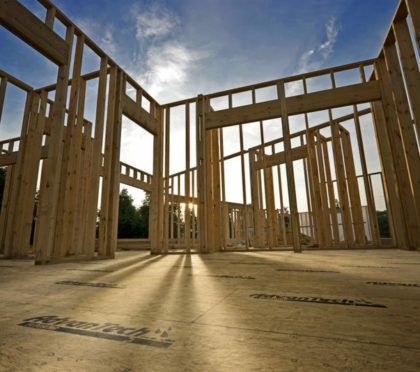 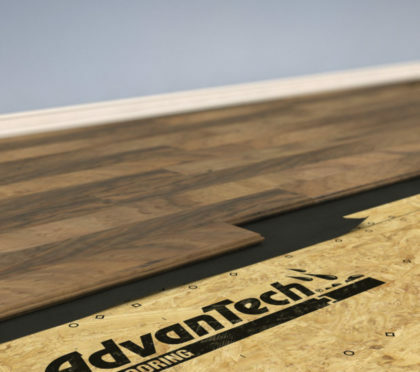 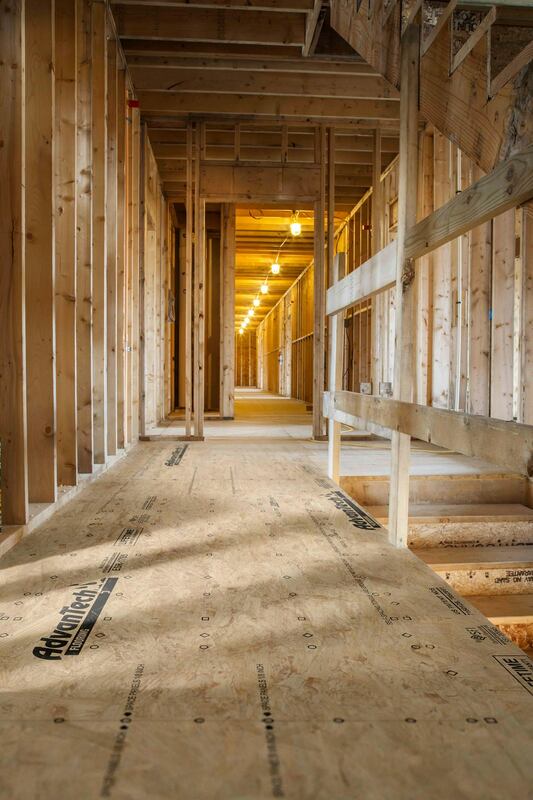 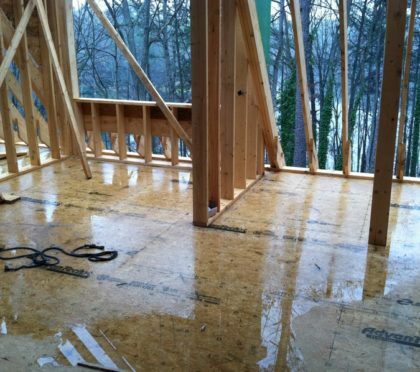 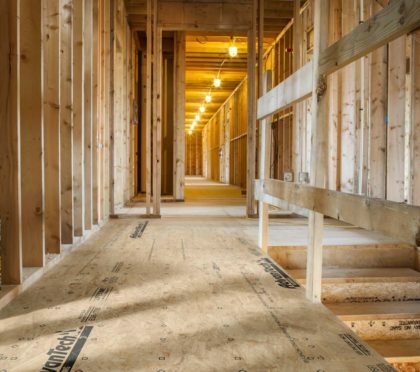 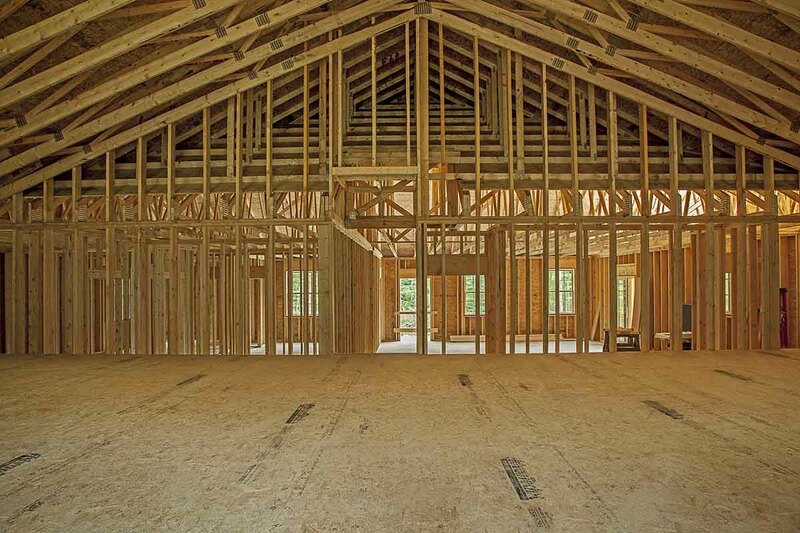 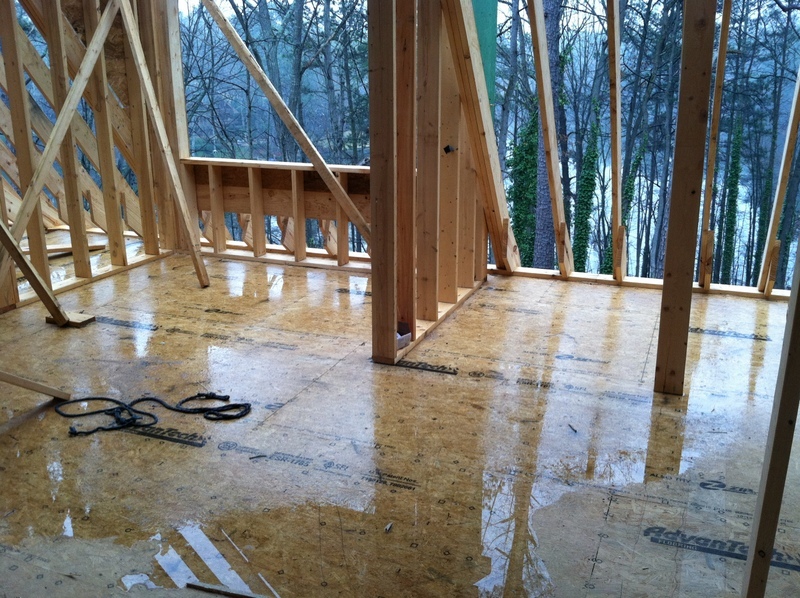 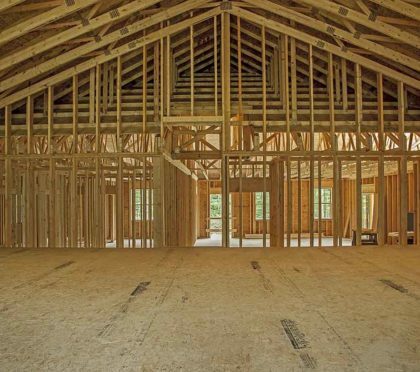 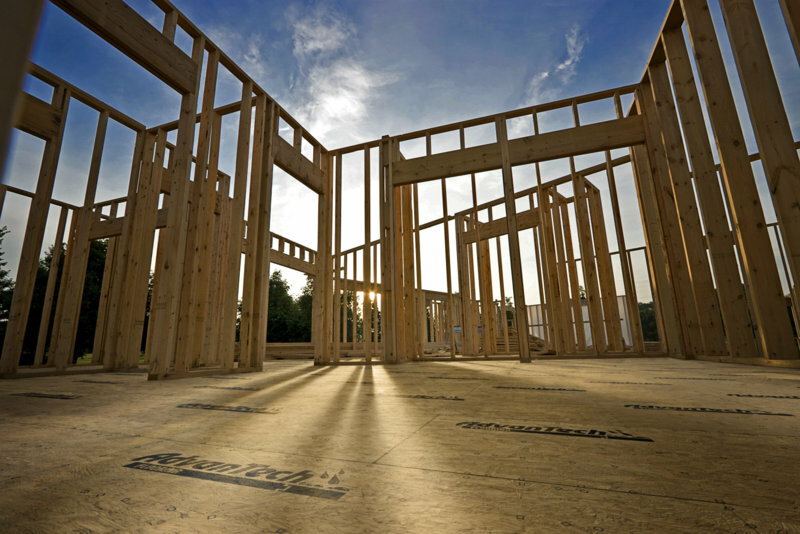 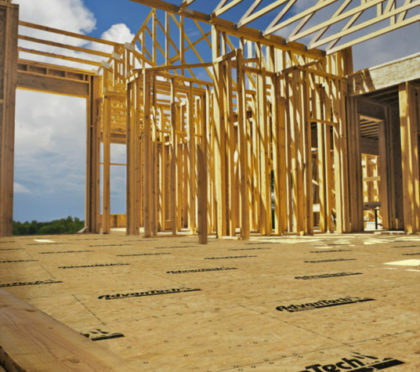 Beyond providing superior strength and moisture resistance for your floors, AdvanTech Roof and Wall Sheathing is available to bring the same level of quality to the rest of your build. 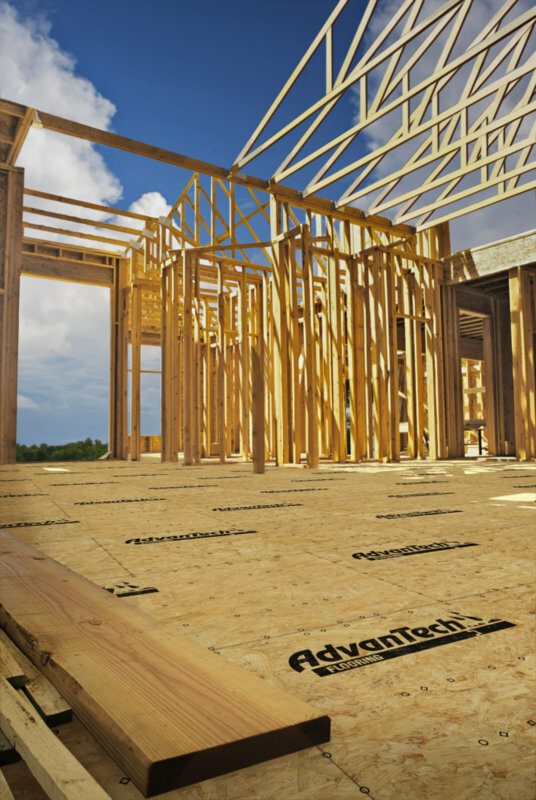 Now you can cover an entire home with the strength and protection builders rely on when they see the AdvanTech logo.